Sennybridge Ltd, a part of the Corinthian Group, has recently specified Catnic’s ground-breaking range of Thermally Broken Lintels (TBL) for a new housing development in Pontypool, Gwent. The project, as yet unnamed, has converted a former primary school and grounds into 25 houses and 14 apartments. In 2016, Sennybridge began the £3.7m regeneration project, looking to deliver a safe, vibrant community in the desirable Pontymoile area. Within walking distance of pubs and restaurants, and less than five miles from the retail options in Cwmbran, the development sought to create beautifully designed homes meeting the quality and environmental standards upheld on all Sennybridge projects. After encountering a series of issues with the original lintel specification, Sennybridge turned to Catnic’s innovative TBL range, the only option in the market to offer a complete thermal break, as a solution. Having worked with Catnic on a number of previous projects, Sennybridge chose to specify Catnic’s TBLs for every window cavity across the entire development. “We wanted something that met with the high standards we insist upon in all our developments’ explained Roger Howell, a buyer for Sennybridge, “but was also a cost-effective option for us. We have a longstanding relationship with Catnic, dating back to the 1970’s, and we trusted them to provide this”. 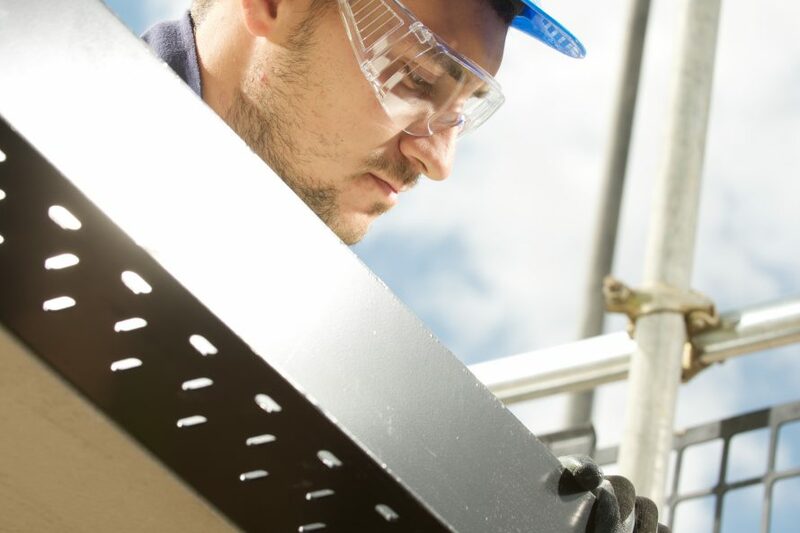 Catnic’s Thermally Broken Lintel range has been specifically designed with a flat top, providing a simple, consistent junction within the cavity wall insulation, helping to reduce the reliance on onsite workmanship. 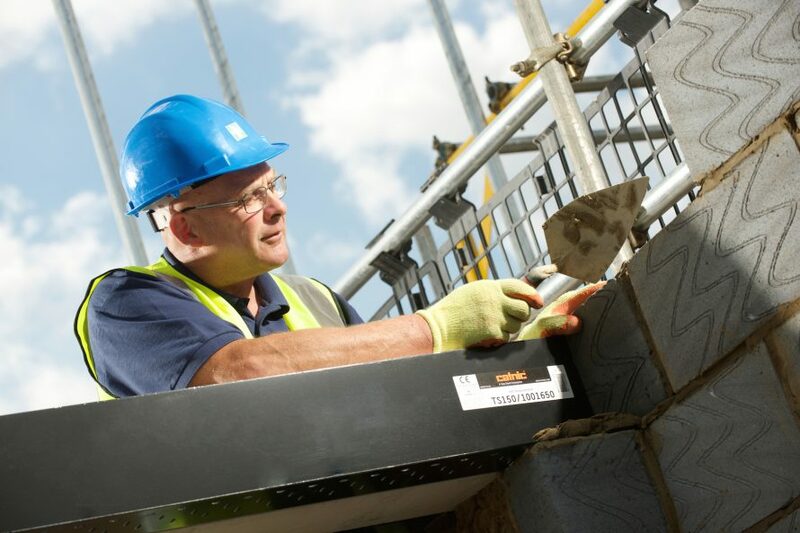 BRE certified, the TBL range delivers industry leading linear thermal transmittance Psi values of 0.02 to 0.05 W/mK and safe working loads in line with Catnic’s existing cavity wall lintels. “Sennybridge approached us looking for thermally efficient lintels to fit with the minimum energy efficiency standard (MEES) regulations”, explained Tyrone Petite, Area Sales Manager at Catnic. “In addition, the lack of brackets connecting the inner and outer leaf of the lintel mean there are no additional point thermal bridges to be considered”. Roger concluded, “Catnic’s TBLs were perfect for our requirements, and have been installed across the entire development. A member of the Catnic team also visited the development, whilst the installation of the lintels was taking place, to ensure that the team onsite had a point of contact for any questions they may have had regarding the product”. The Pontymoile Development is due to be completed in Q4 of 2018, offering nine 3-bed houses, sixteen 2-bed houses, ten 1-bed apartments and four 2-bed apartments, all fitted benefitting from Catnic’s unique Thermally Broken Lintels.